LAHORE: A local court on Friday adjourned a Rs10 billion defamation suit against Prime Minister Imran Khan, directing the lawyers from both sides to prepare their arguments on an application challenging jurisdiction of the court to hear the case. 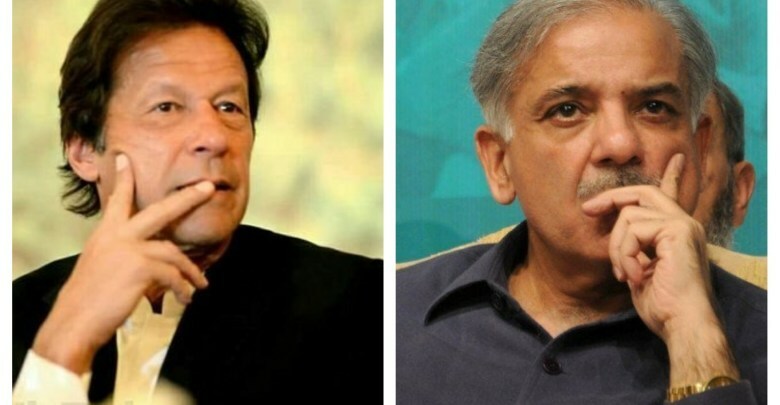 Last year, PML-N President Shehbaz Sharif sued the prime minister for Rs10 billion for accusing him of offering a bribe to stay silent over the Panama Papers allegations against the Sharif family. During the course of the hearing, the judge directed lawyers of both parties to come prepared on next hearing to forward their arguments on an application challenging jurisdiction of the court to hear this suit. The hearing was adjourned till Nov 3.